© 2016 Fabric Images, Inc. 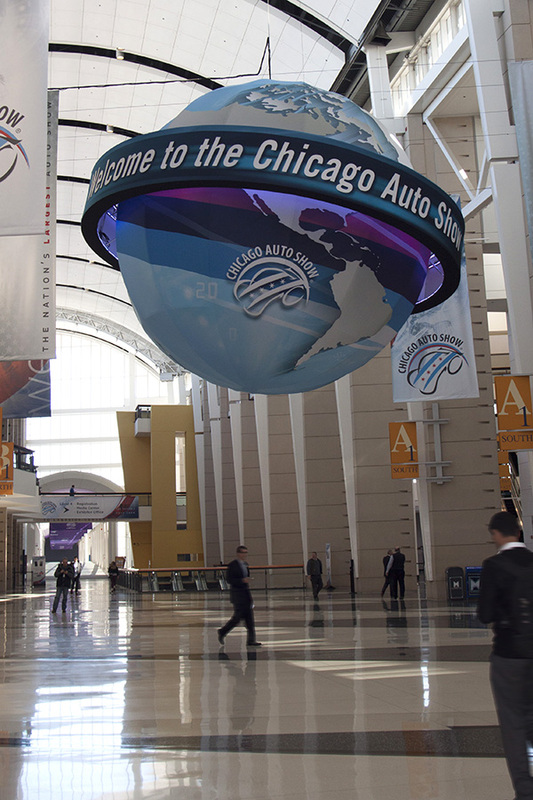 The Chicago Auto Show is the largest auto show in North America and has been held more times than any other auto exposition on the continent. It seems only fitting then that the world should represent this tremendous event. 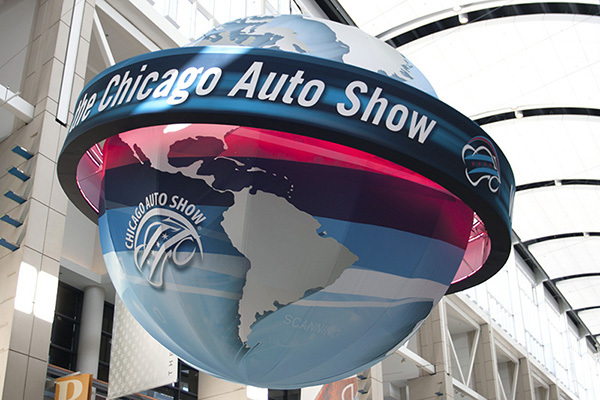 Designed by GES, the latest rendition of the Auto Show globe is a welcoming icon that takes advantage of scale and effect to excite those attending the event. The 20 ft. diameter globe is the first feature guests see as they approach the show floor. It is visible from near and far, from underneath to up top. Partnering with GES, Fabric Images, Inc. was brought on board to help bring this design solution to life utilizing structural frame and fabric. The frame structure was designed with structural integrity in mind. 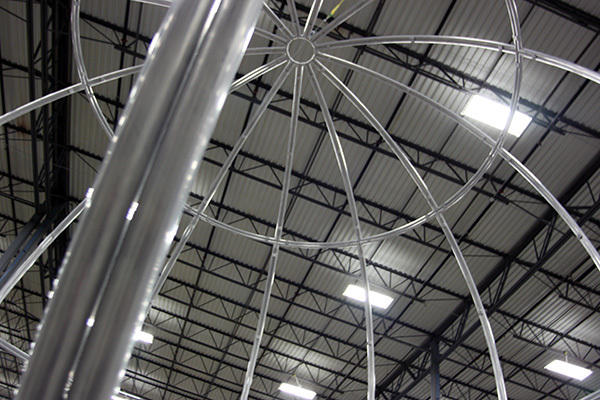 Utilizing aluminum tubing, the structure is lightweight and easily assembled. To account for the spherical shape, graphic files were morphed prior to print. The 20ft diameter sphere was broken down into 26 tiles, all printed using dye sublimation print technology. Positioned around the globe is a 24ft diameter illuminated ring. The design offers the perception that the ring is floating outside of the globe. In order to achieve this, attachment points were strategically located between the globe and ring, offering connection without bulk. Color-changing LED lighting was placed along the inside of the ring to create an alluring halo between the ring and globe. All wire management was run through the globe, keeping visible wires to a minimum. The globe reflects the class and ingenuity that defines the auto show. 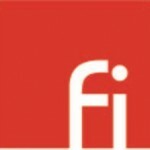 It offers branding and ambiance while continuing the iconic representation that the event is known for.